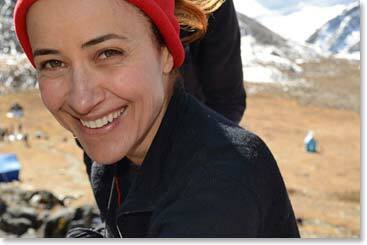 Meet the Berg Adventures Climber, Raquel Coelho, who climbed with us on Lobuche in October 2011. In addition to being a great climber, she is also a skilled photographer. To see some of her spectacular photographs and to read her interview with Leila Silveira, visit our Meet the BAI Climber page! This entry was posted on Tuesday, June 12th, 2012 at 11:41 pm	and is filed under General.